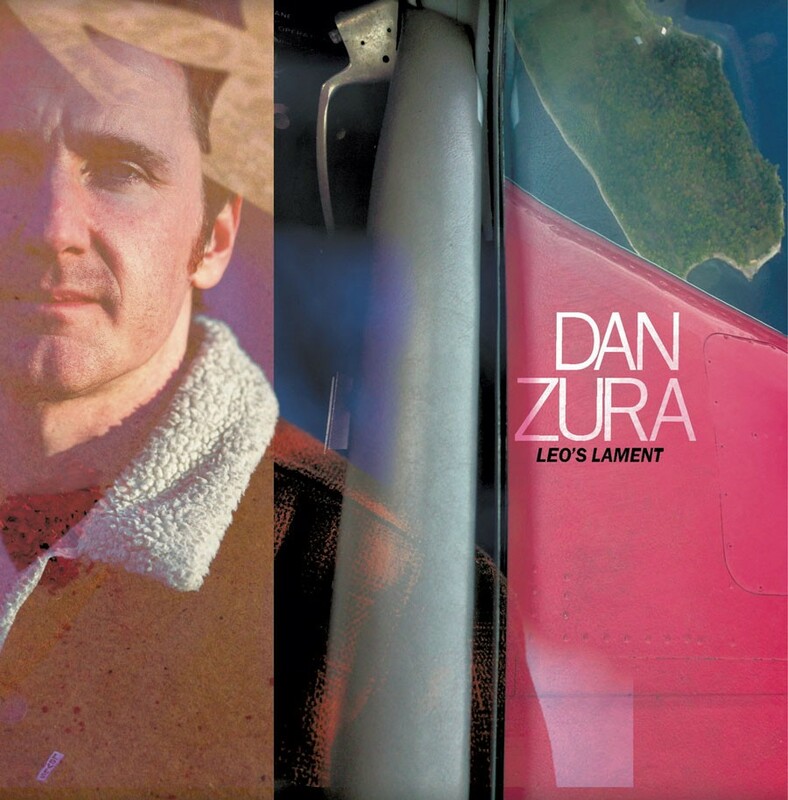 Dan Zura hasn't released a full-length album since his 2006 breakout debut, What Moves You Kid. The Montpelier-based singer-songwriter arrived as an almost fully formed product, setting forth with what can be best described as lonesome alt-country — a rich vein to tap, if one has the skill to navigate its traps. In the intervening 12 years, Zura has issued several notable EPs. But his new full-length record, Leo's Lament, is the most complete document of the songwriter's talents to date. It doesn't start on the strongest foot, though. "Arc Rider" is an awkward opener, with a shuffled beat and resigned sort of aggression. The mid-tempo rocker pushes toward college rock. Further listening reveals a melodically complex song that grows in stature — though it might have been better placed later on the album. The title track is brief but stunning. The song has the feel of a late '70's Fleetwood Mac soft jam, with sunny pedal steel atop Zura's delicately plucked acoustic guitar. "I'm so bound to the ground / I'm so bound / I could not get much further down / I'm just so bound to the ground," he sings, every word dripping with beautiful melancholia. "I Get to Talking" and "Let You Worry" both fall decidedly in the realm of modern classic-country torchbearers Sturgill Simpson and Jason Isbell — though Zura's myopic snark keeps his songs distinctive. Some of Zura's earlier releases had a sameness of tone, like a man lingering in a nice field for a little too long. Perhaps it's the time he spent crafting Leo's Lament, or just the natural progression of his writing, but Zura keeps things moving at all times. If the album were a novel, it'd be a page-turner. It doesn't hurt that he honed his songs with a subtle, evocative band. Pedal steel ace Asa Brosius splashes color around Zura's melodies. Drummer Ben Roy and bassist Eric Clifford — who also engineered and produced the record — slide effortlessly between laid-back country and, as on the fuzzed-out "Slip and Score," angular indie rock. Zura claims Leo's Lament was inspired by "distance, Texas, Vermont, whiskey, waists, plains, mood disorders, addiction, pottery and zazen." Maybe meditation afforded him the peace of mind to weave together such invisible themes and to make what feels like a rambling, 33-minute confession captivating. Or maybe it was the whiskey. Either way, Zura's vocal delivery has only gotten better over time, exuding confidence and character throughout. He can go with an almost new-wave, brooding menace — as on "Your Beam" — or soar with barely controlled vigor, as on "Atlantic Avenue." Leo's Lament is Zura's finest work and another solid release for State and Main Records, the Montpelier-based, artist-run label. It's safe to say the music scene in the capital city remains vibrant and diverse. Long may that continue. Zura and his band play a release show for Leo's Lament on Saturday, January 27, at DeMena's in Montpelier. The album is available at danzura.bandcamp.com.